Looking for a school that supports the growth of your child’s soul as much as their mind? 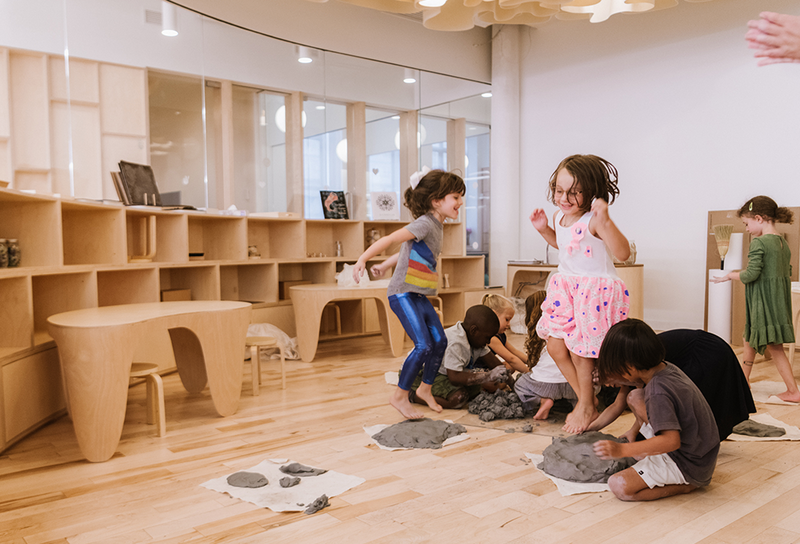 We're enrolling children ages 2-12 in New York City! Sign up to learn more.